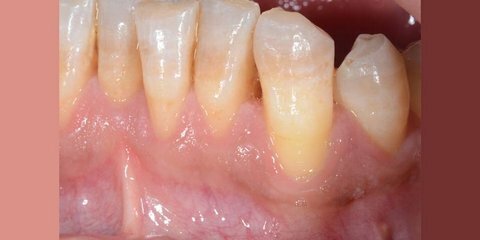 Gum recession can cause the tooth roots to become exposed, aging your smile and making your teeth look longer. 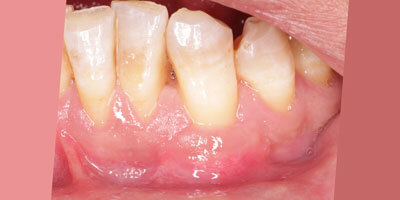 Gum recession also increases the risk for tooth decay, tooth sensitivity and tooth loss. 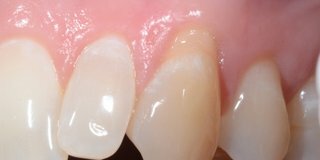 Dr. Mullane can perform a gum graft surgery to cover the tooth roots and correct gum recession. 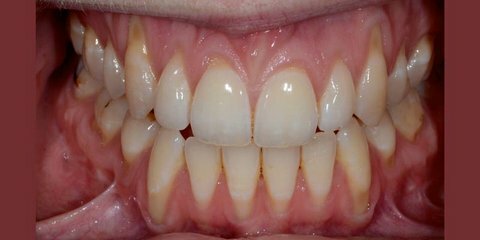 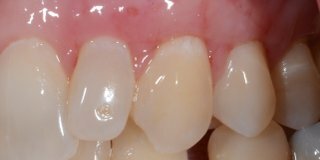 Gum grafting can be applied to one or several teeth to correct the contours of the gumline and project a more natural and beautiful smile line. 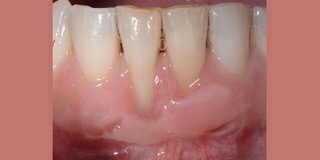 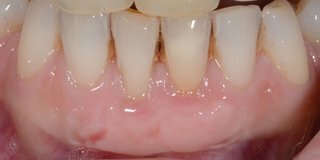 We are excited to offer a new, microsurgical treatment in our office for the treatment of receding gums. 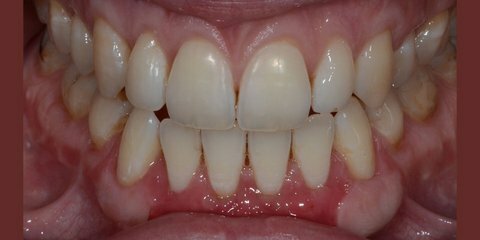 This is minimally invasive, technique that treats gum recession without incisions.